Kendrick Smithyman. Campana to Montale: Versions from Italian. 2004. Edited by Jack Ross & Marco Sonzogni. Introduction by Marco Sonzogni. Essay by Jack Ross. ISBN-13: 978-88-7536-264-5. Transference Series. Ed Erminia Passannanti. Novi Ligure: Edizioni Joker, 2010. 244 pp. Born in 1885, near Faenza; died of septicaemia at Castel Pulci in 1932. Before being committed in 1918 to the mental hospital where he died, Campana’s life was characterised by compulsive wandering, tormented love affairs, and extreme disdain for the literary establishment. Major works: Canti Orfici (1914); Canti orfici e altre liriche (1928). A great deal of his work appeared posthumously: Inediti (1942), Taccuino (1949); Canti orfici e altre scritti (1952); Lettere (1958); Taccuinetto fiorentino (1960); Opere e contributi (1972). Born in Perugia in 1906; died in Rome in 1977. A somewhat isolated figure in modern Italian poetry, Penna is generally described as the one working-class poet among the intellectuals of the Hermetic school. Major works: Una strana gioia di vivere (1956); Croce e delizia (1958); Un po' di febbre (1973); Tutte le poesie (1970); Stranezze (1976); Il viaggiatore insonne (1977); Confuso sogno (1980). Born in Milan in 1920. A qualified doctor, but writer by vocation, he spent most of World War II in Russia, and was subsequently interned in Switzerland. His work concerns itself mainly with “the dilemma of the individual in an age of mass-consciousness.” Major works: L'opere e i giorni (1941); L’esperienza (1948); Polso teso (1956); Pensieri elementari (1961); Dentro la sostanza (1966); Amica mia nemica (1976); Poesie scelte 1943-1975 (1977); I fabbricanti del 'bello' (1982); Le risonanze (1987); Mutazioni (1991); Il mondo in una mano (1994); Altro da dire (2000); Ruggine (2004); Di certe cose. Poesie 1953-2005 (2006); Né il giorno né l'ora (2008). Born in Egypt, at Alexandria, in 1888; died in Milan in 1970. He served as an infantryman in World War I, an experience which confirmed him in his vocation as a poet. With Montale and Quasimodo, one of the “big three” of twentieth-century Italian poetry. Major works: Il porto sepolto (1917); Allegria di naufragi (1919); L'allegria (1931); Sentimento del tempo (1933); Il dolore (1947); La terra promessa (1950); Il taccuino del vecchio (1960); Vita d’un uomo (1969). Born in Montemurro in 1908; died in Rome in 1981. His background in physics and graphic design led him to formulate a poetry of detached understatement, in opposition to the frenzied aesthetics of his contemporaries. Major works: Cuore (1927); Ritratti di macchine (1935); Quaderno di geometria (1935); Vidi le muse (1943); Fiori pari, fiori dispari (1945); Belliboschi (1948); La vigna vecchia (1952); L'età della luna (1962): Poesie di ieri (1966); Mosche in bottiglia (1975); Dimenticatoio (1978). Born in Salerno in 1909; died in a road accident near Orbetello in 1976. He was imprisoned in Milan in 1934 for opposition to the Fascist regime, and was active in the Resistance during World War II, experiences which informed much of his later poetry. Major works: Isola (1932); Poesie (1941); La spiaggia dei poveri (1944); Nuove poesie (1949); La forza degli occhi (1954); La madre e la morte (1960); Rime di viaggio per la terra dipinta (1969); Desinenze (1977); Poesie (1998); Tutte le poesie (2005). Born in Luino, Lago Maggiore, in 1913; died in Milan in 1983. Fought as an infantry officer in Greece and Sicily, where he was taken prisoner. His initial adherence to Hermeticism was succeeded by a more realistic approach to war and post-war austerity. Major works: Frontiera (1941); Diario d’Algeria (1947); Un polvere d'anni di Milano (1954); Gli strumenti umani (1965); Poesie scelte 1935-1965 (1973); Stella variabile (1981); Tutte le poesie (1986); Il grande amico. Poesie 1935-1981 (1990); Poesie (1995). Born in Santa Margherita, Liguria, in 1888; died at Spoleto in 1967. Generally seen as an adherent of the turn-of-the-century Crepuscular school, Sbarbaro’s melancholic self-absorption in fact has more in common with later poets of disillusionment such as Montale or T. S. Eliot. Major works: Resine (1911); Pianissimo (1914); Truccioli (1920); Liquidazione (1928); Rimanenze (1956); Primizie (1958). Born in Milan in 1922; died in Milan in 2010. Scholar, translator and critic, Erba’s elaborately ironic undercutting of traditional poetic language and attitudes helped him to build up a biting commentary on post-war Italian values. Major works: Linea K (1951); Il bel paese (1955); Il prete di Ratanà (1959); Il male minore (1960); Il prato più verde (1970); Il nastro di Moebius (1980); Il cerchio aperto (1983); Il tranviere metafisico (1987); L'ippopotamo (1989); Il variar del verde (1993); L'ipoteci circense (1995); Negli spazi intermedi (1998); Nella terra di mezzo (2000); Poesie 1951-2001 (2002); Si passano le stagioni (2003); Un po' di Repubblica (2005); Remi in barca (2006). Born in Castello, Tuscany, in 1914; died in Florence in 2005, shortly after being elected Italian Senator-for-life. An early exponent of the hermetic movement, whose motto “letteratura come vita” (literature as life) dominated Italian literature in the 1930’s, his later work is less liable to assume the capacity of poetry to palliate suffering. Major works: La barca (1935); Avvento notturno (1940); Quaderno gotico (1947); Onore del vero (1957): Il gusto della vita (1960); Tutte le poesie (1979); Per il battesimo dei nostri frammenti (1985); Viaggio terrestre e celeste di Simone Martini (1994); Dottrina dell'estremo principiante (2004). Born in Airolo in 1921. He studied Italian literature with Gianfranco Contini at Fribourg, then went to teach in Bellinzona, where he has been living since 1945. He is considered by many the greatest poet of Italian Switzerland. Major works: Né bianco né viola (1944); Poesie (1953); Nel cerchio familiare (1960); L'ora del tempo (1962); Sinopie (1977); Spiracoli (1989) Rückspiel-partita di ritorno (1998); Il collo d'anitra (2001); Sagt es den Anseln-Ditelo ai merli (2008). Born in Viserba, near Rimini, in 1927. Teacher, editor, journalist, Pagliarini’s poetry attempts to replace the conventions of the Romantic lyric with a neo-realist but linguistically complex presentation of the lives of ordinary people. Major works: Cronache e altre poesie (1954); La ragazza Carla e altre poesie (1962); Lezione di fisica e Fecaloro (1968); Rosso Corpo Lingua oro pope-papa scienza-Doppio trittico di Nandi (1977); Esercizi platonici (1985); La ballata di Rudi (1995). Born 1903 in Palermo. Died in 1969 at his Sicilian property at Capo d’Orlando. Like his more famous cousin Tomasi di Lampedusa, lived out of the mainstream of Italian cultural life. Major works: Canti barocchi (1956); Gioco a nascondere (1960); Plumelia (1967). Born in Genoa in 1896; died in Milan in 1981. His poetry, perhaps the most influential in twentieth-century Italian literature, constantly circles back to his childhood on the coast of Liguria. Largely self-educated, he lost his job as an editor in 1938 as a result of anti-fascist opinions, and supported himself afterwards with occasional journalism and translation. He was awarded the Nobel Prize for Literature in 1975. Major works: Ossi di seppia (1925); Le occasioni (1939); La bufera ed altro (1956); Satura (1971); Diario del '71 e del '72 (1973); Quaderno di quattro anni (1977); Altri versi (1980); L'opera in versi (1980). Born in Modica in 1901; died in Milan in 1968. His Nobel prize for literature in 1959 was awarded mainly for the wartime poems collected in Giorno dopo giorno [Day after day] (1943-46), an advance on the austere Hermeticism of much of his early work. The life of the Sicilian countryside and the classical Mediterranean past are two interests which constantly resurface in his poetry. Major works: Acque e terre (1930); Òboe sommerso (1932); Erato e Apòllion (1938); Ed è subito sera (1943); Giorno dopo giorno (1947); La vita non è sogno (1949); Il falso e vero verde (1954); La terra impareggiabile (1958): Tutte le poesie (1960); Dare e avere (1966). 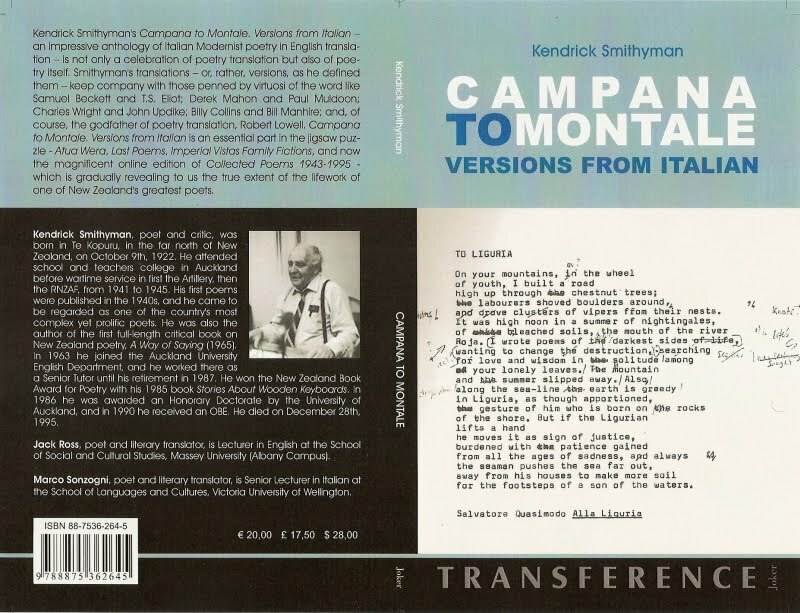 Kendrick Smithyman's Campana to Montale. Versions from Italian – an impressive anthology of Italian Modernist poetry in English translation – is not only a celebration of poetry translation but also of poetry itself. Smithyman's translations – or, rather, versions, as he defined them – keep company with those penned by virtuosi of the word like Samuel Beckett and T.S. Eliot; Derek Mahon and Paul Muldoon; Charles Wright and John Updike; Billy Collins and Bill Manhire; and, of course, the godfather of poetry translation, Robert Lowell. Campana to Montale. 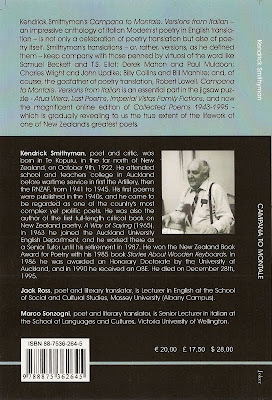 Versions from Italian is an essential part in the jigsaw puzzle - Atua Wera, Last Poems, Imperial Vistas Family Fictions, and now the magnificent online edition of Collected Poems 1943-1995 - which is gradually revealing to us the true extent of the lifework of one of New Zealand's greatest poets. Kendrick Smithyman, poet and critic, was born in Te Kopuru, in the far north of New Zealand, on October 9th, 1922. He attended school and teachers college in Auckland before wartime service in first the Artillery, then the RNZAF, from 1941 to 1945. His first poems were published in the 1940s, and he came to be regarded as one of the country's most complex yet prolific poets. He was also the author of the first full-length critical book on New Zealand poetry, A Way of Saying (1965). In 1963 he joined the Auckland University English Department, and he worked there as a Senior Tutor until his retirement in 1987. He won the New Zealand Book Award for Poetry with his 1985 book Stories About Wooden Keyboards. In 1986 he was awarded an Honorary Doctorate by the University of Auckland, and in 1990 he received an OBE. He died on December 28th, 1995. Jack Ross, poet and literary translator, is Lecturer in English at the School of Social and Cultural Studies, Massey University (Albany Campus). Marco Sonzogni, poet and literary translator, is Senior Lecturer in Italian at the School of Languages and Cultures, Victoria University of Wellington. 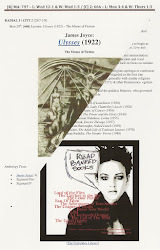 For the most part, this re-issue of my 2004 edition of this set of translations from the Italian Modernists by NZ poet Kendrick Smithyman reproduces the text of the original publication. However this second edition, co-edited with Dr Marco Sonzogni of Victoria University, includes corrections to the text of the poems, as well as a greatly expanded, 5,000-word version of my original introduction, entitled “The Poem Within: Kendrick Smithyman the Poet-Translator”. It also includes an essay by Italian scholar Sonzogni, comparing (favourably) Smithyman’s abilities as a translator with some of the others in the field. The original edition of this book got a very favourable critical reception in New Zealand from (among others) C. K. Stead (“I know what I’ll be reading this summer.” Sunday Star-Times (5/12/04): C8). 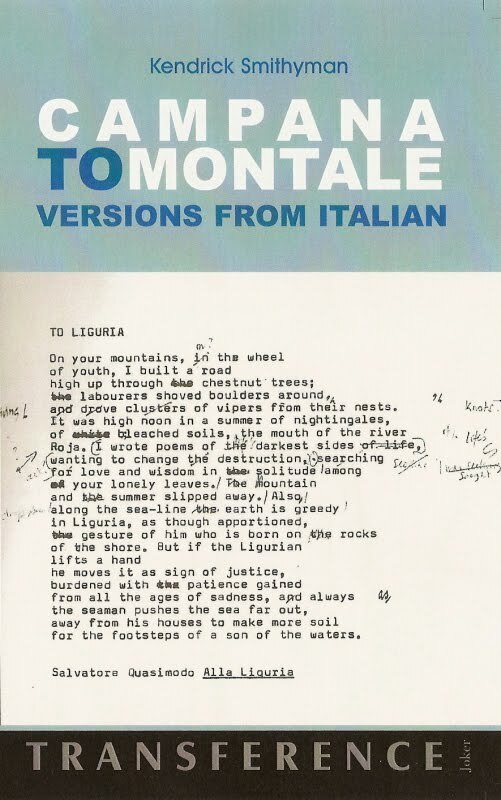 It was thanks to Dr. Sonzogni’s contacts in his home country, Italy, that we were able to issue it in this new form, in a series devoted to literary translation and foreign-language poetry. Alistair Paterson. "Campana to Montale: Versions from Italian." Books and Magazines in Brief. 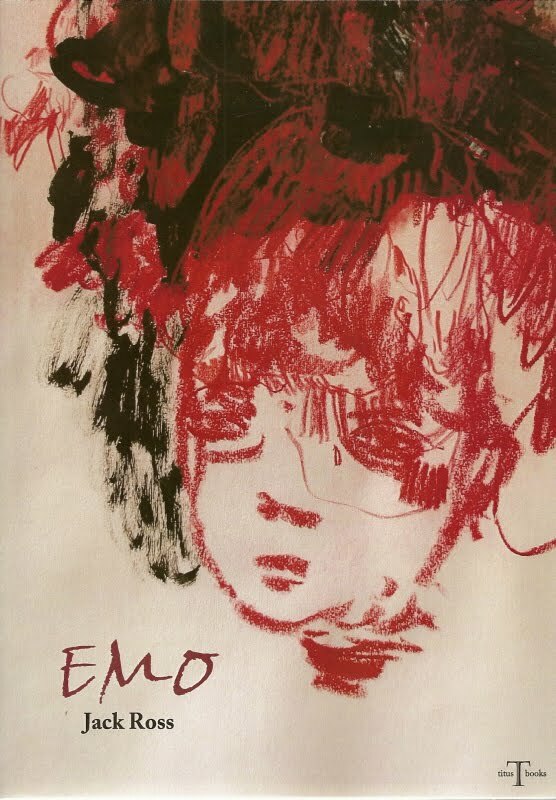 Poetry NZ 42 (2011): 108. 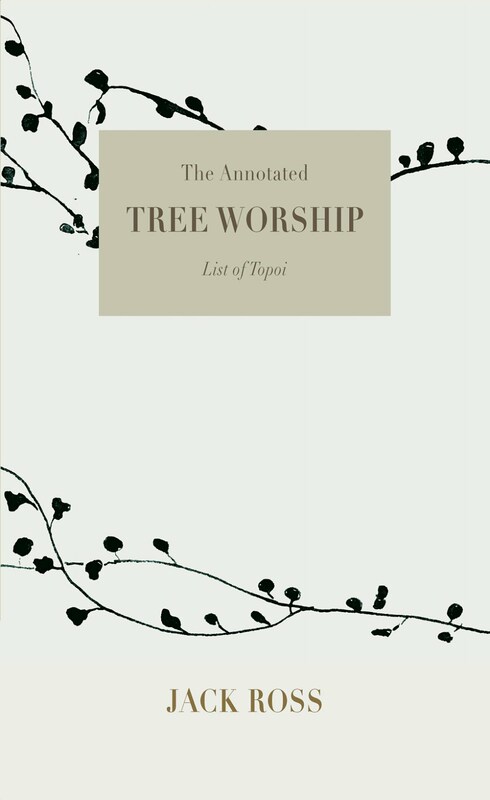 This is a relatively large collection of poems not so much translated as restructured by the author from the work of 15 Italian poets who were writing and publishing throughout a large part of the twentieth century. The collection was complete in 1993 when Smithyman submitted it unsuccessfully to Auckland University Press and then Carcanet in Manchester. AUP and Carcanet's loss was a distinctive gain for the Writers Group, which should congratulate itself on acquiring and publishing such a fine set of adaptations from the work of very important Italian poets. Jack Ross has done a wonderful job of putting the poems together and thus offering us a truly impressive book. I must say straight away, that the depth of thought and care which has been given to this book is touching. When you can feel the love, you can’t help but linger for just a bit longer, out of respect for the author and editors if nothing else. I don’t speak any Italian, and aside from in the introduction, there is not too much for me to have to grapple with. Having the original language alongside would have been nice, but reading the English versions of the poems places the poem in a new context. Ross makes the point that ‘translating poetry is, strictly speaking, impossible.’ It is more of an envisioning and a fresh context that invites the reader into the world of the original. A great insight into an important school of poetry that deserves access. 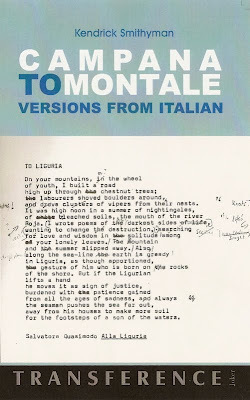 Campana To Montale is a substantial and noteworthy addition to the corpus of Italian poetry in English. It is focused, yet comprehensive within those bounds. It gives a clear insight into more than half a century of writing. It is not the work of a dilettante. But Smithyman’s texts also produce far more questions than have been answered, even in the excellent essays by Ross and Marco Sonzogni that introduce and accompany the Edizione Joker edition. Was such a labour really the product of a casually caused reaction? Was Smithyman’s involvement with Italian modernist poetry and poetics merely a matter of chance? Was it sustained purely by a hunt-and-peck exercise in dictionary translation much like doing a cryptic crossword in two languages? No matter how beguiling these questions might be, currently we have no real answers beyond the body of work. And such questions also avoid an obvious observation: these poems are some of Smithyman’s finest work. While some may look askance at the prospect of reading 200 pages of Italian poetry “Englished” by someone who knew no Italian, Marco Sonzogni provides convincing reassurance that Smithyman’s versions can hold their own as translations with anything previously published. He draws our attention to Smithyman’s transformation of Eugenio Montale’s L’anguilla/The Eel, where “flogging through the deeps”, “from creek to stream” and “a buried stump” could be describing eeling expeditions near Dargaville. In fact, Smithyman’s painstaking work with dictionaries and other earlier translations produces surprisingly accurate English versions. It seems a useful working hypothesis that the extraordinary flowering of Smithyman's third period – with the domestic Imperial Vistas Family Fictions and the regional (but not national or provincial) Atua Wera – is directly related to the loosening up of discourse and the crossing of temporal, spatial and cultural boundaries that he practised imaginatively in his translations. 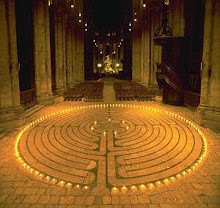 In addition, Montale's switch from the dense imagistic mode of his earlier epiphanies to his later sardonic manner, and the shift of Quasimodo from his earlier intricate and allusive compression to the more relaxed style and social themes of his later work, may have exercised a particular influence on Smithyman's own development. If so, this book is an important contribution to the study of one of our finest poets. From Campana to Montale: Versions from the Italian is an excellent addition to the library of anyone interested in Smithyman or contemporary (and other) Italian poetry, which has a long and rich tradition: longer than that of the English or many other nations. 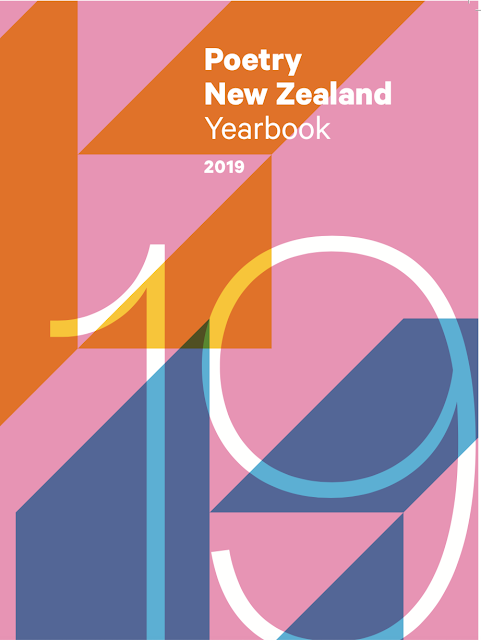 It is wonderful that a great New Zealand, and indeed world, poet, has made this huge effort to translate these varied and often mysterious poets. I thank Margaret Edgecumbe, Smithyman himself, Jack Ross and Sonzogi for this production.